Five Cabinet Secretaries are expected to step aside following a directive by President Uhuru Kenyatta that all public officers implicated in corruption do so. 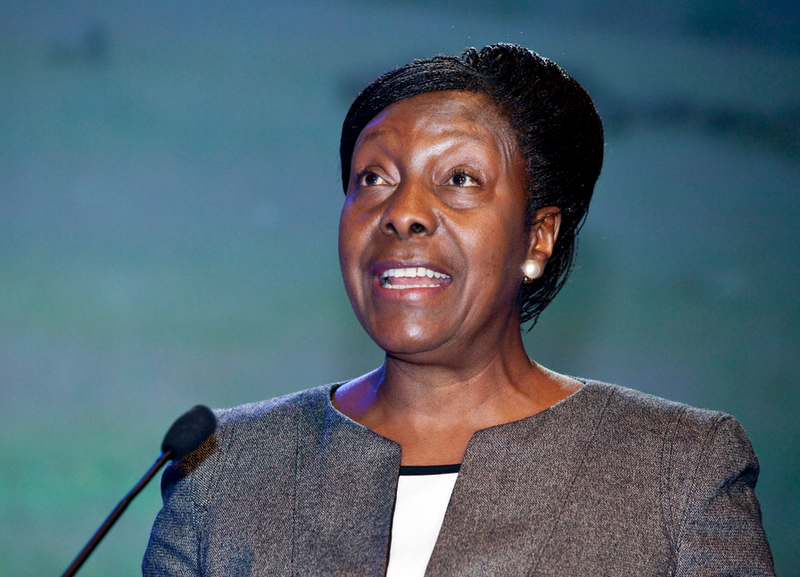 They are Charity Ngilu of Lands and Settlement, Michael Kamau of Transport, Felix Koskei of Agriculture, Kazungu Kambi of Labour and Davis Chirchir of Energy. They have been named in a list handed to Parliament yesterday by President Uhuru Kenyatta. "Today, I take the extraordinary step of attaching the aforementioned confidential report from the CEO of the Ethics and Anti Corruption Commission as an annex to my annual Report on Values to Parliament," Uhuru said. He added; "Consequently, I hereby direct that all officials of the National and County governments that are adversely mentioned in this report, whether you are a Cabinet Secretary, Principal Secretary, or chief executive of a state institution, to immediately step aside pending conclusion of the investigations of the allegations against them," Uhuru said. The report also contains the names of MPs, County Secretaries and Executive Committee members, magistrates and judges. The President has been under pressure to act on corruption, especially within the Executive, as billions of shillings continue to be misappropriated.